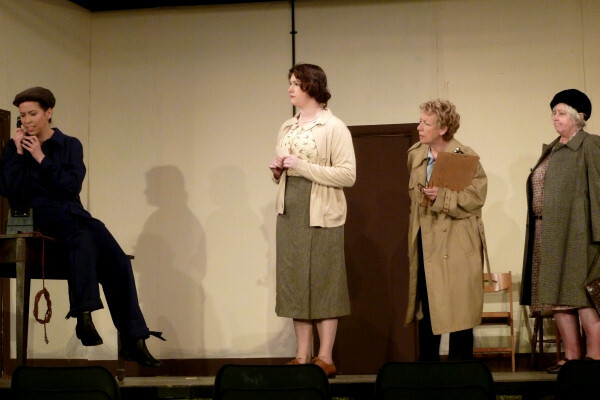 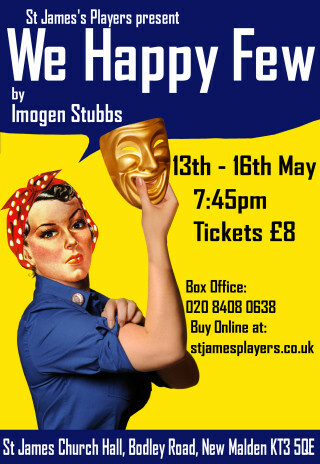 Based on a true story, “We Happy Few” shows the ups and downs of a group of women who form a touring theatre company in the second World War. 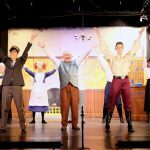 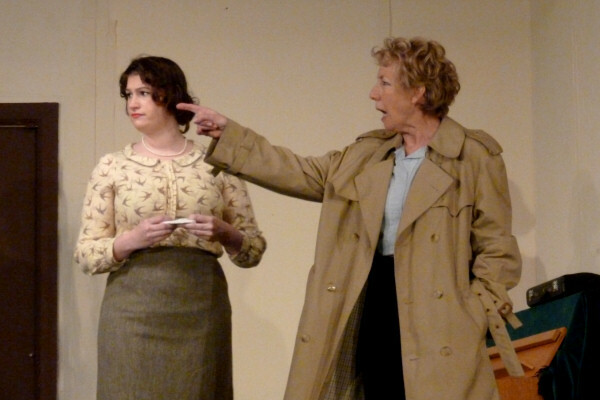 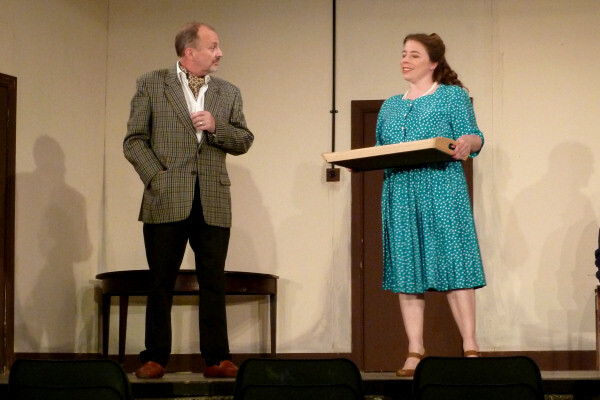 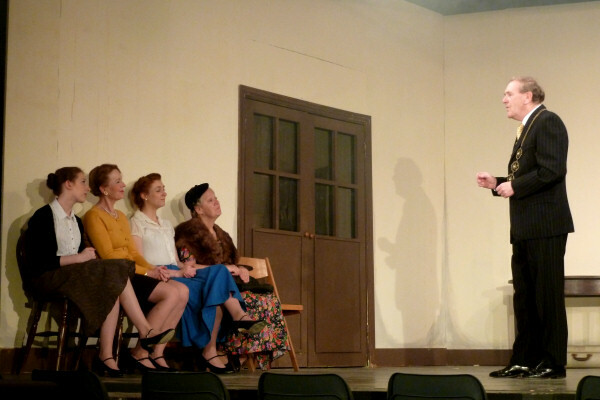 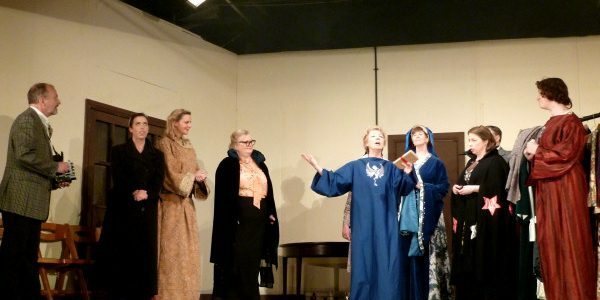 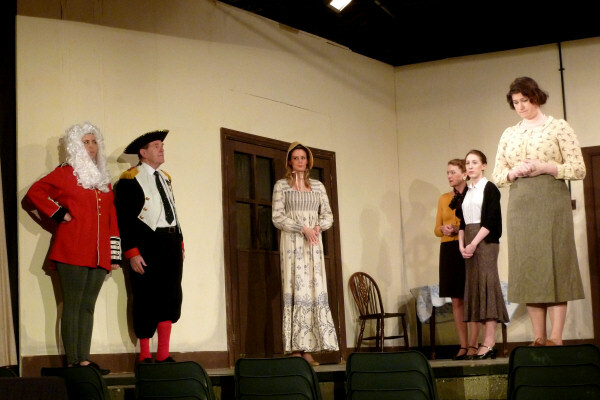 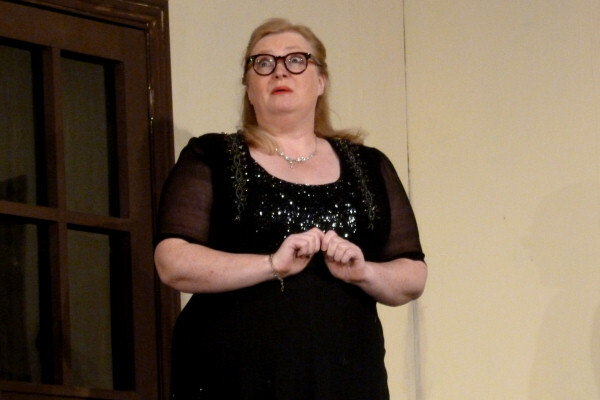 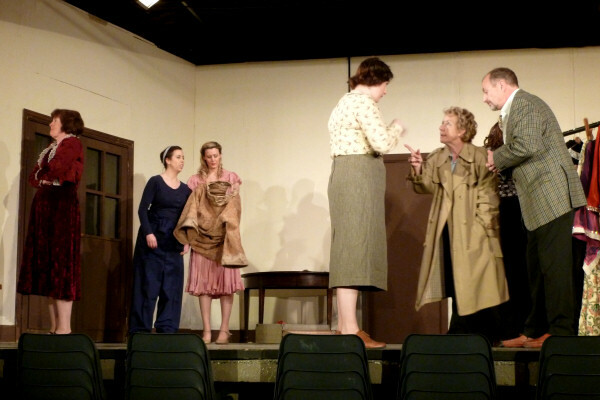 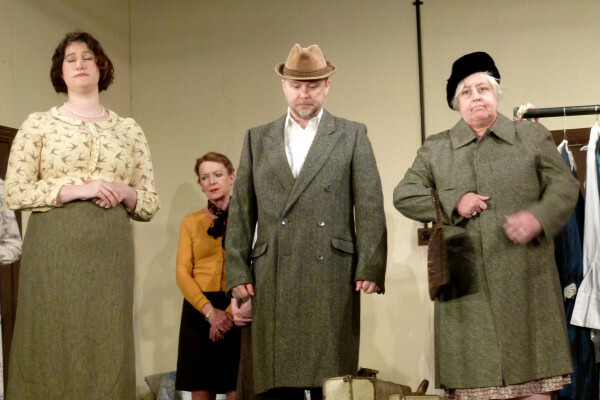 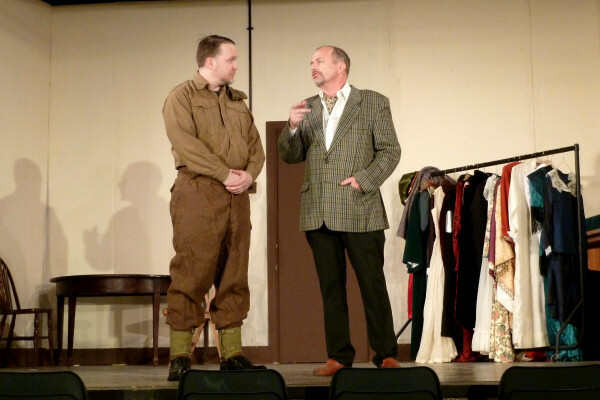 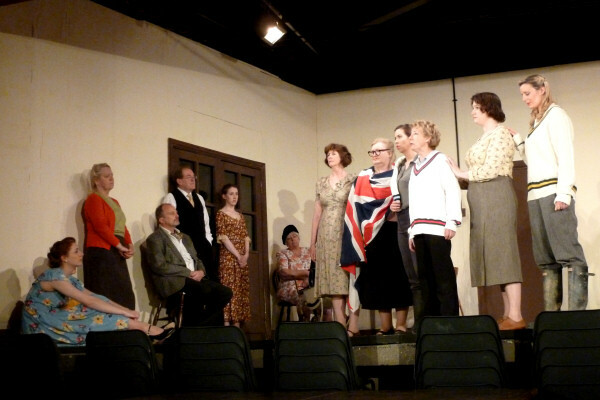 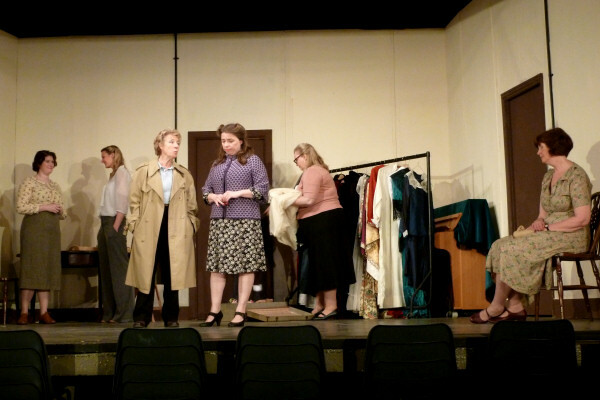 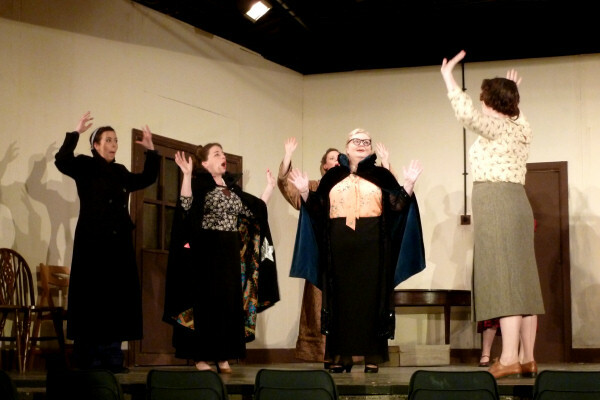 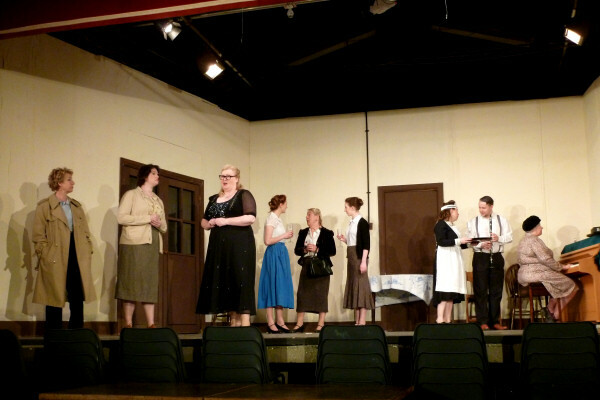 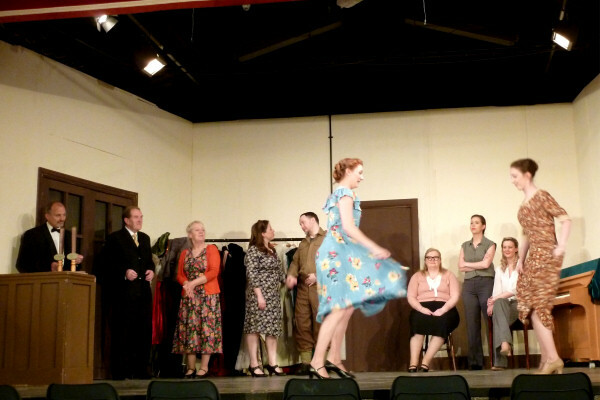 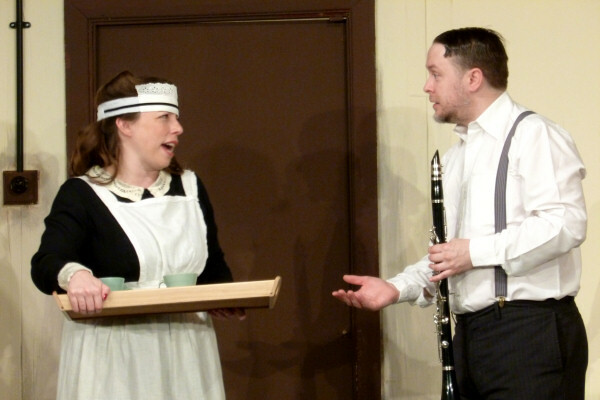 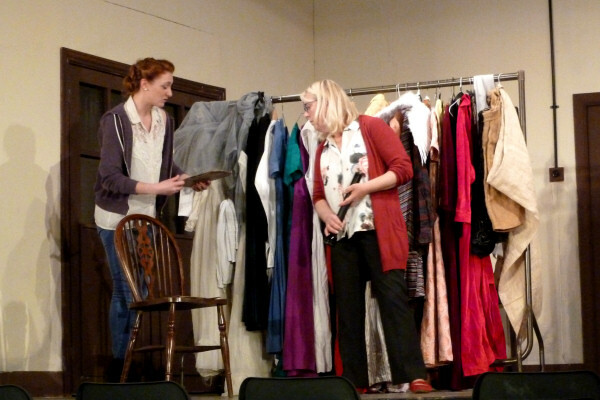 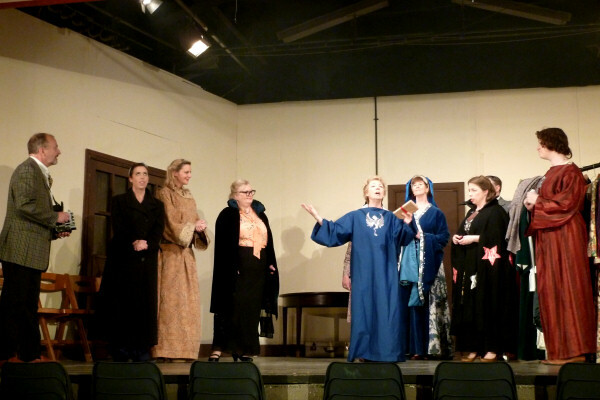 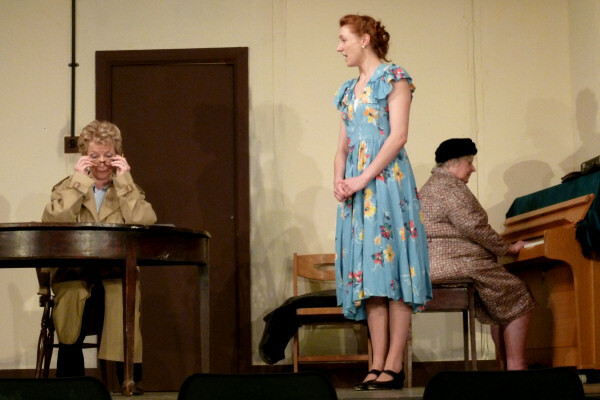 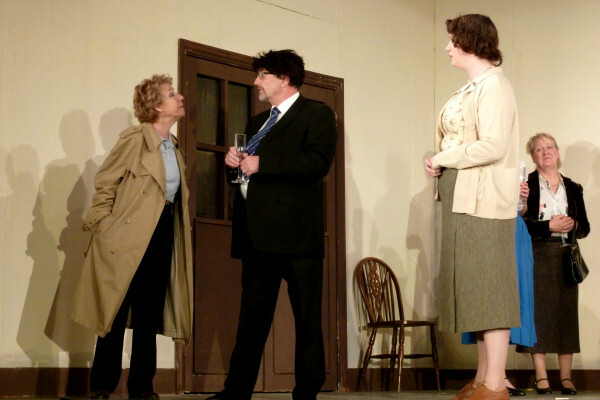 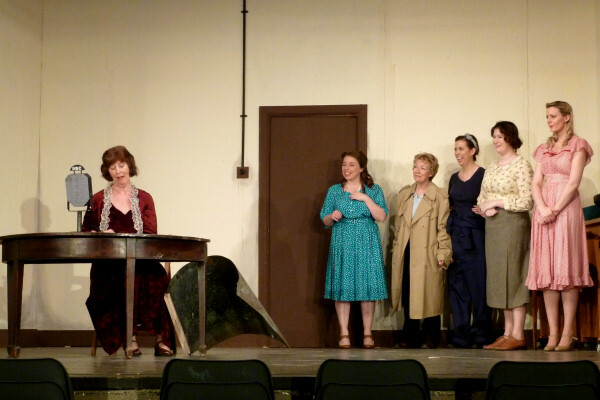 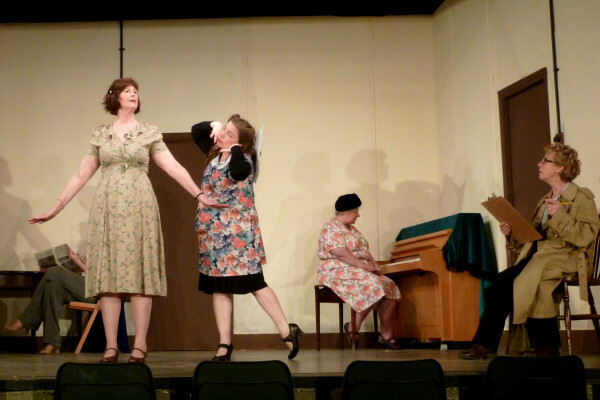 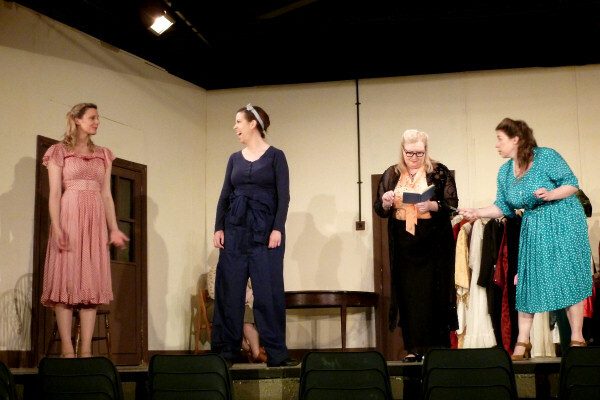 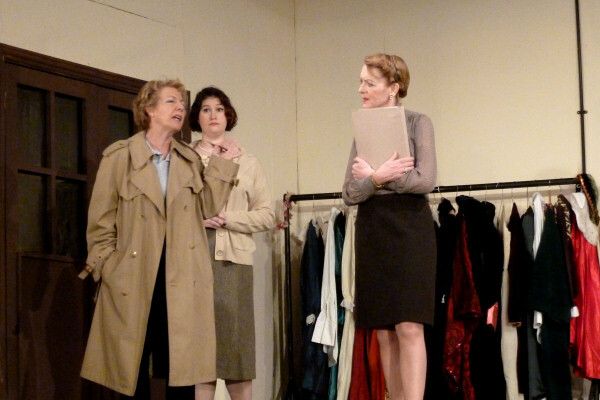 It’s a play with lots of humour – you will laugh, but there are a range of emotions, it is wartime! 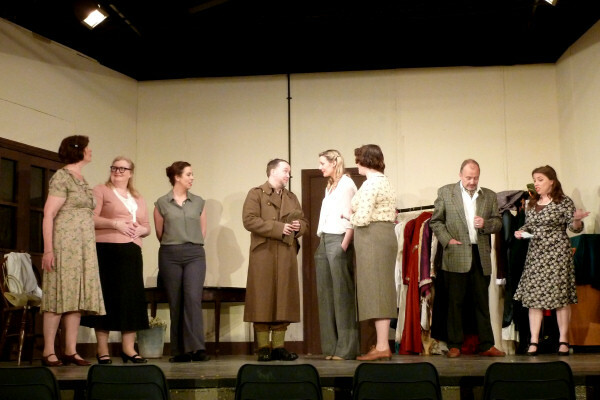 If you enjoyed St James’s Players recent production of “Calendar Girls” then you’ll also love this play. 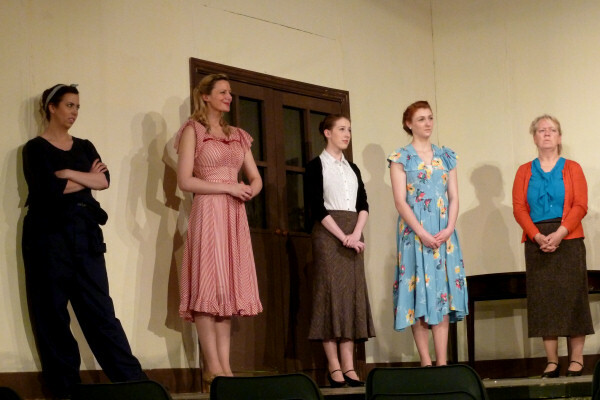 Written by actress Imogen Stubbs, it’s a delightful representation of theatre life in the war years.